Christmas story about Mary, Joseph, and Jesus, and what happened to the gifts of the Three Kings. Includes bibliographical references. This is an excellent story to read during the Christmas season. 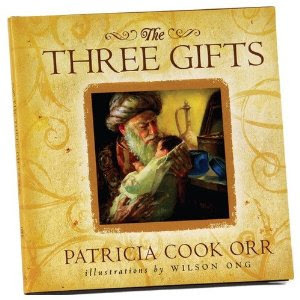 The book relates the events in the life of Jesus Christ and how the gifts given to him by the Three Kings were used. This book is a great testimony of our Savior's life. I would recommend this book!